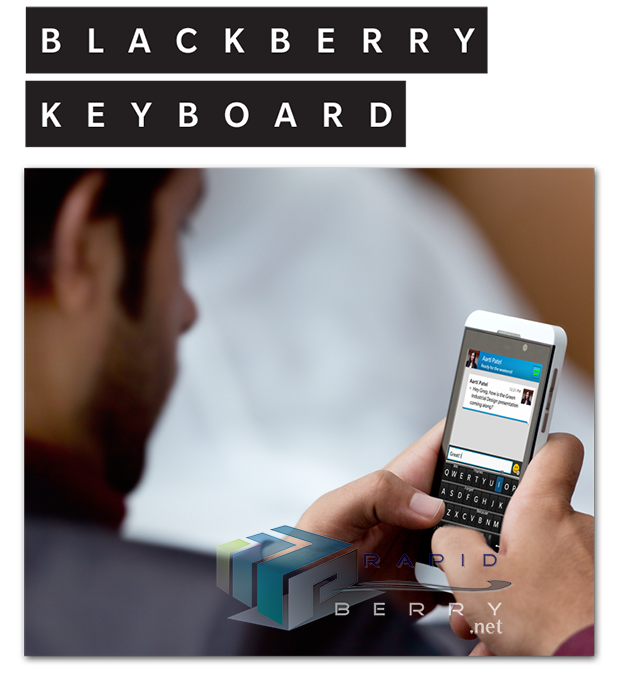 There’s a lot riding on BlackBerry 10. In fact, some might say that failure is just not an option at this point for the Canada-based compan and that this could be RIM’s last attempt at relevance. That’s why how they hype their upcoming BlackBerry 10 handsets, including the BlackBerry Z10, matters as it could mean the difference between them staying afloat and gaining back some of the market they lost to Android and iOS or ending up a footnote in smartphone history. If you’re curious as to what you’ve got to look forward to with BlackBerry 10, at least in terms of aesthetics, then we’ve got zome leaked ads courtesy of RapidBerry that should do the trick. 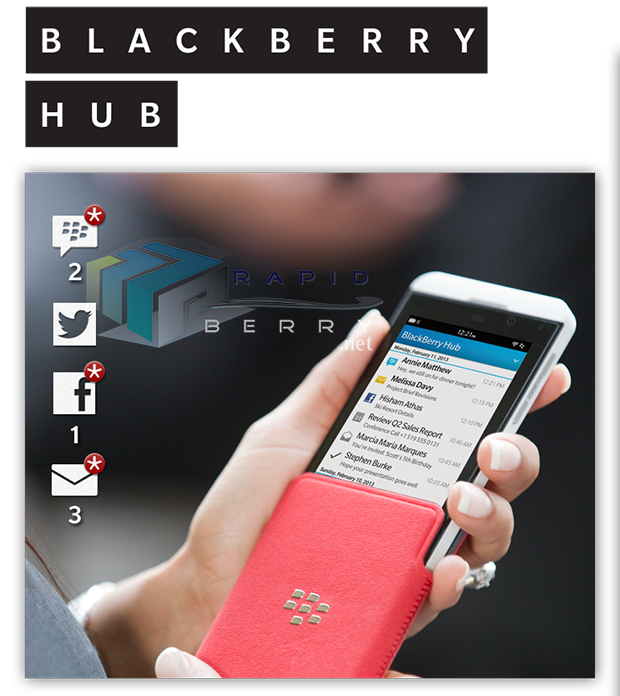 The leaked ads show the BlackBerry Z10 front and center. The device, which as the ads show will come in black and white, is a clear departure from the kind of handsets we’ve come to expect from BlackBerry phones. The BlackBerry Z10 is certainly sleek and attractive, a phone that would certainly fit well with the current crop of smartphones in the market… which also happens to be our biggest gripe about it. The BlackBerry Z10’s design doesn’t really stand out. Don’t get us wrong; the phone looks nice but there’s nothing iconic about it. Before, when someone took out a BlackBerry phone, you immediately knew that it was. Now, looking at the BlackBerry Z10, there’s nothing that would immediately distinguish it from the iPhones and the Samsungs that are everywhere, except for the BlackBerry logo at the bottom. We certainly hope that their phone design choices doesn’t extend to BlackBerry 10 and that the new OS gives us a completely different experience. 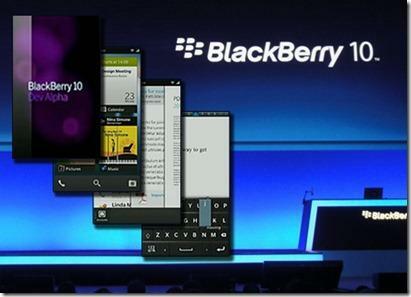 We’ll keep an eye out for more information on BlackBerry 10 and the BlckBerry Z10. Be sure to check back here on Tapscape! 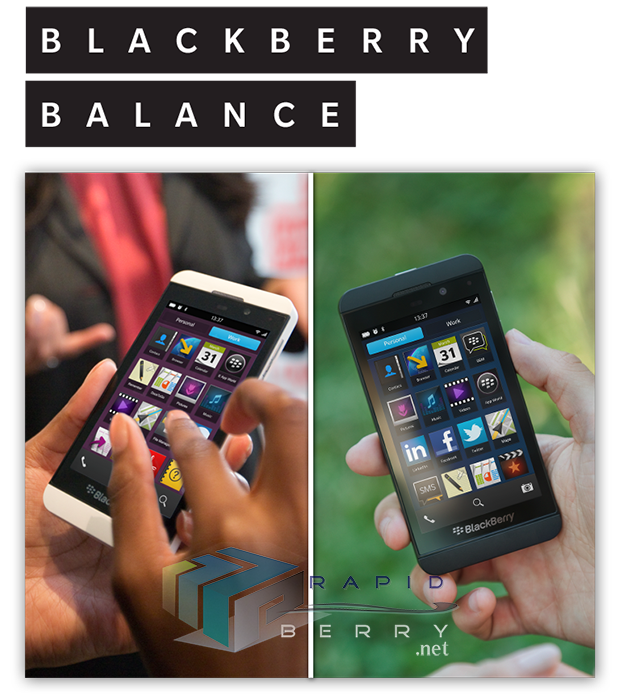 What are your thoughts on BlackBerry10 and the BlackBerry Z10? Discuss in the comments below!